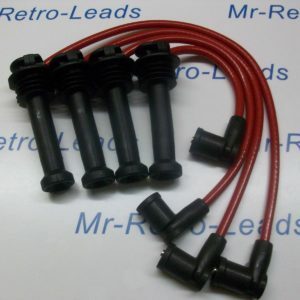 Yellow 8mm Performance Ignition Leads Jaguar Daimler V12 Series 3 He Xj12 Xj6 .. 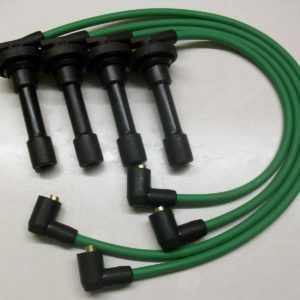 This is a brand new hand made ignition lead set of YELLOW 8mm performance lead the leads are made to order hand crafted so you will get 100% quality leads the photo is how they will look. Please mouse over photo to zoom see the Quality.